It has been a pleasure to have you at our booth at ISM! 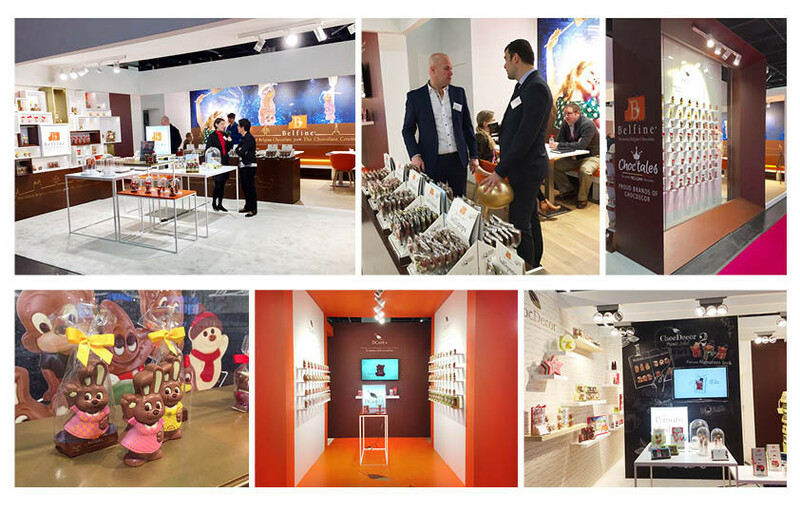 Here are some shots of the great vibes at our ChocDecor booth. Looking forward to seeing you next year!